Only RM 198 (UP. RM2700) for ✧ The Secret of Radiant Glowing Skin ✧*:･ﾟ! 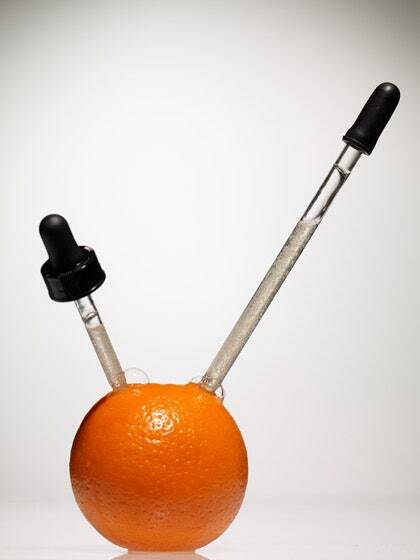 LUSH’s Vitamin C belongs to medical grade, intravenous (IV) grade. It is pure where it will effectively lightens pigments, even out skin tone color, and even provide luminosity to the skin. It is a very effective anti-oxidant that neutralizes free radicals – the unstable molecules that age the skin as a result of pollution, smoking and exposure to the sun. It inhibits melanin, stimulates growth of the hydro-lipid film and enhances collagen synthesis, an important skin protein that strengthens the structural support and elasticity of the skin. 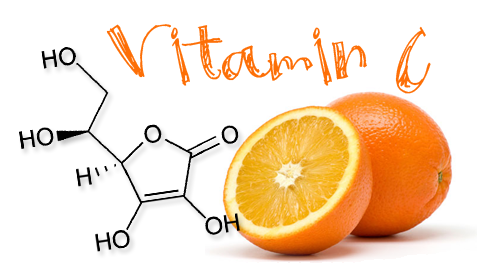 Vitamin C Revitalizing & Anti-Oxidant Solution is used mainly to treat and prevent photo aging, uneven complexions and for helping the skin to fight wrinkles.